THE FLOORS is available for purchase via the following links. I’ll update this page as further links become available. 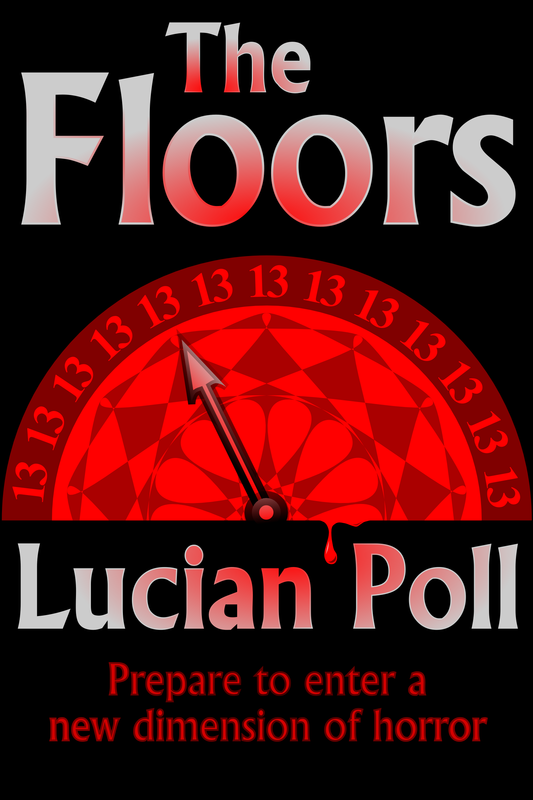 LUCIAN POLL makes his full horror debut with THE FLOORS – a mind-twisting, white-knuckle ride of a novel available in eBook and print formats. 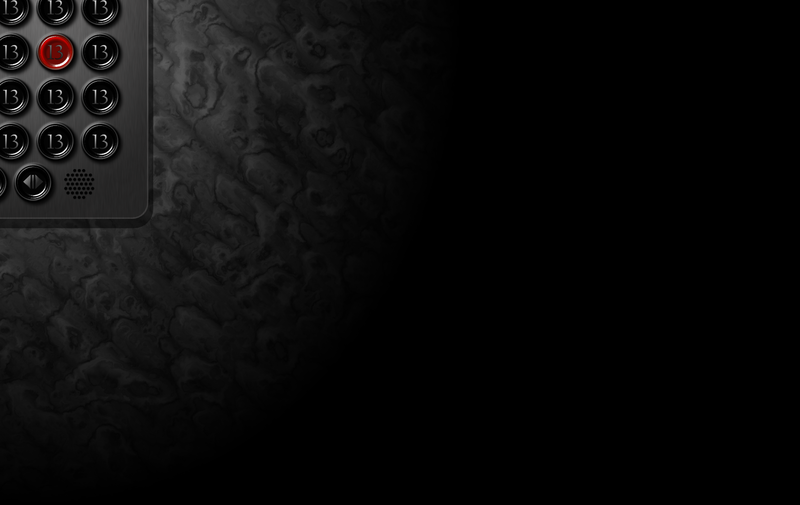 If you have ever wanted to know what it’s like to be trapped in a maze of thirteenth floors, each seemingly snatched from across time and space, only to then find there’s no food kicking about, then this sweet baby is for you. You’ll never look at an elevator in quite the same way again.